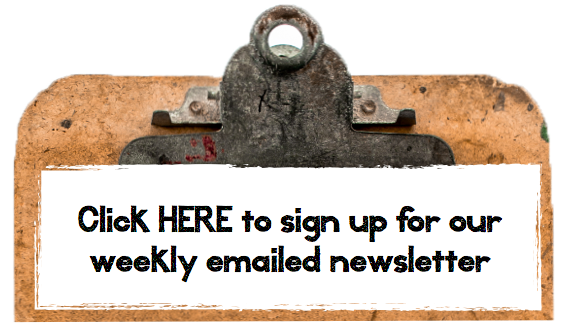 PJ 235 – Salvaged junk hits! 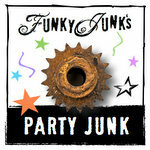 Welcome to Party Junk 235 – Salvaged Junk Hits! This week we had one amazing Junkers United Event, involving 11 bloggers showing you all new projects. I can’t even begin to tell you how amazed I am with this team! 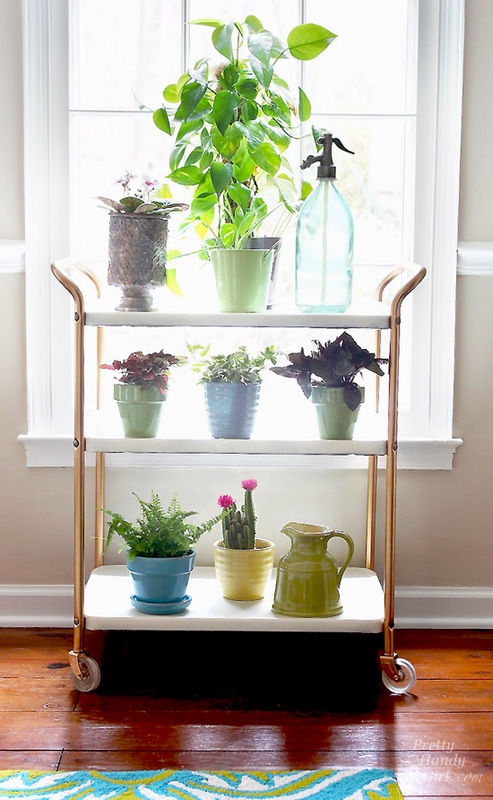 Visit all 11 projects plus my own ladder side table from THIS post. But that wasn’t all that floored me in the best of ways. We all hosted a linkup inviting YOU to link up your junky best. And I couldn’t help but to share a few highlights with you this weekend. 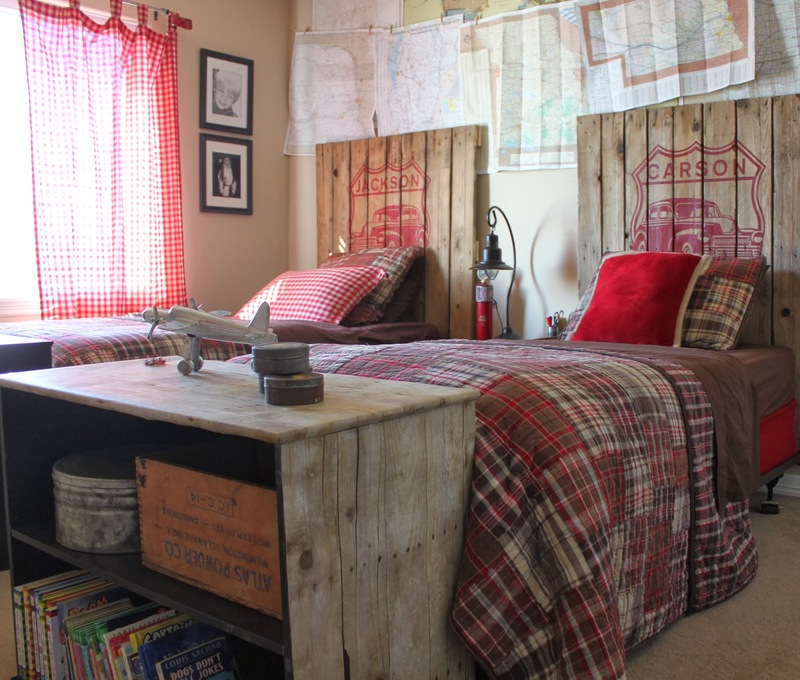 Reclaimed wood appears to be the theme in this boy’s bedroom and delightfully so! 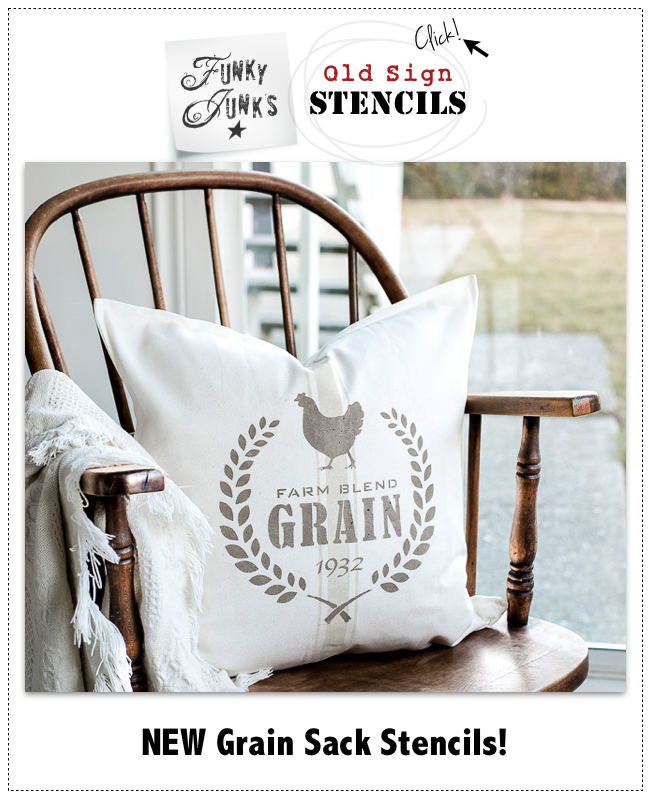 This post doesn’t come with a tutorial, however it sures offer a whole lotta inspiration! Beautifully done! 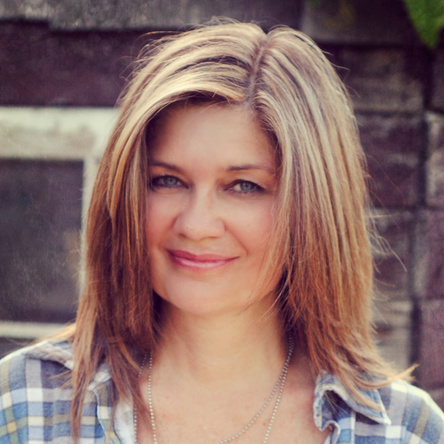 Mindi was in the middle of helping renovate her sister’s laundry room when she came across a unique laundry storage idea. But with no budget, she had to get creative. 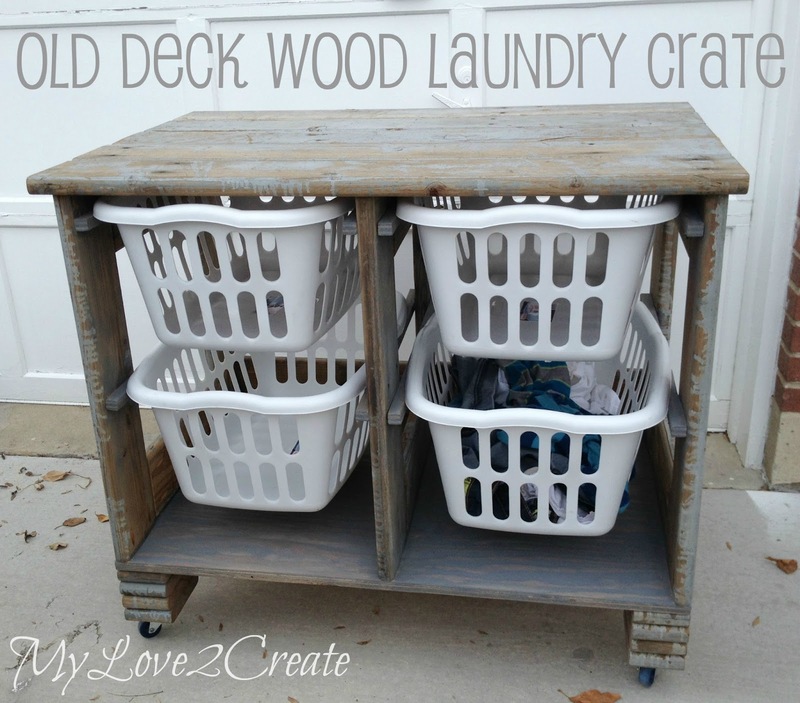 Using old deck planks, this amazing multi layered laundry crate unit was created. Most unique deck I ever did see! 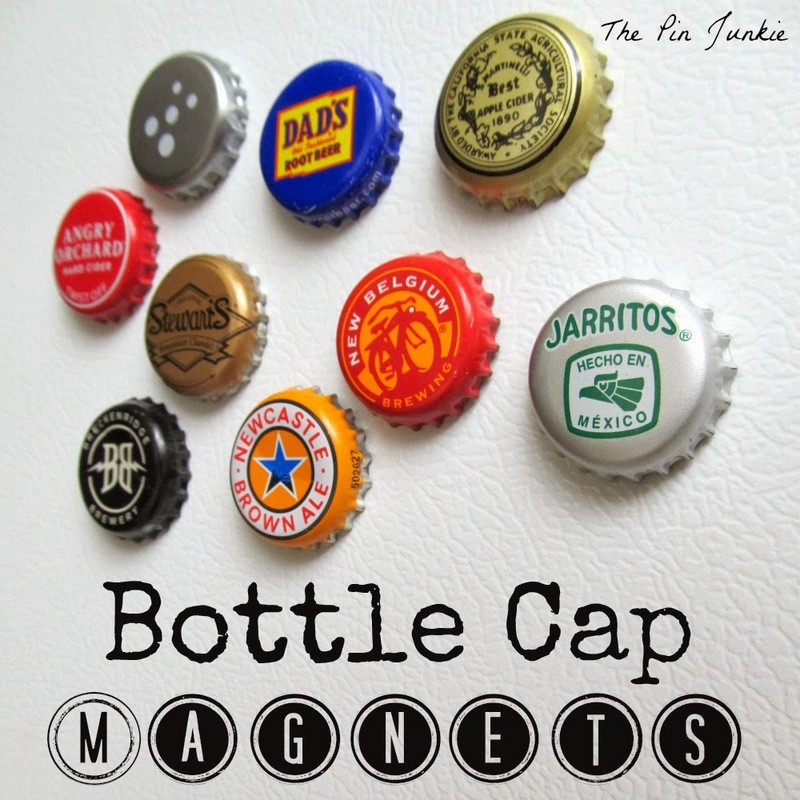 Bonnie came up with a vintage way to dump boring magnets. These. Are. Cool! 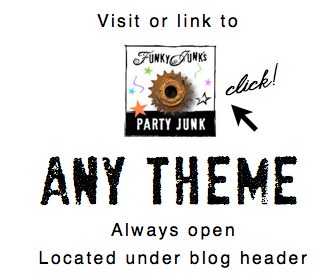 Link up your own junk favs below and we’ll pin highlights to one of 4 Junkers United pin boards! 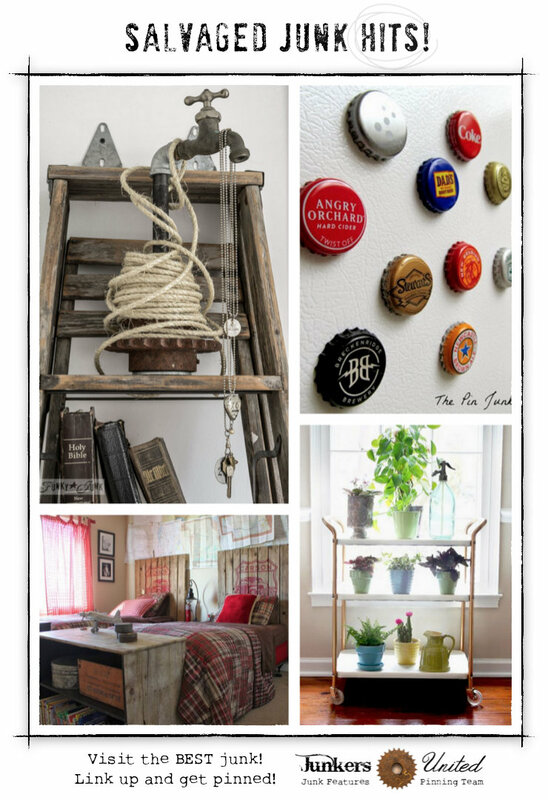 Thank you so much for featuring my old deck wood laundry crate!! You totally made my day! That boy’s bedroom is the BOMB! The laundry cart is so creative. My son was home this weekend and I loved your lamps so much I saved them to share with him and he promised me a pair for Christmas – SCORE. Thanks so much for sharing all this talent and inspiration. 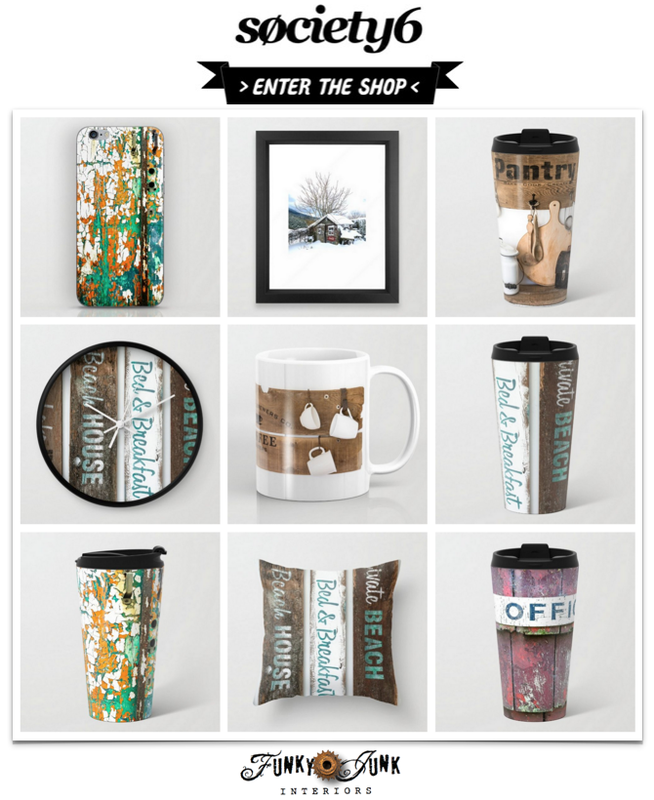 So many great ideas here – I really enjoy your blog and link ups! Wow, I absolutely love that boys’ room!! Too bad our kids are all grown & gone…but I wonder if our daughters would like this for their sons’ rooms? lol Probably not, they just don’t get it…they are all very modern. Wow so many awesome projects. Very inspiring.